Las Vegas was named for the nearby artesian springs that have created expansive green areas amid the surrounding desert. 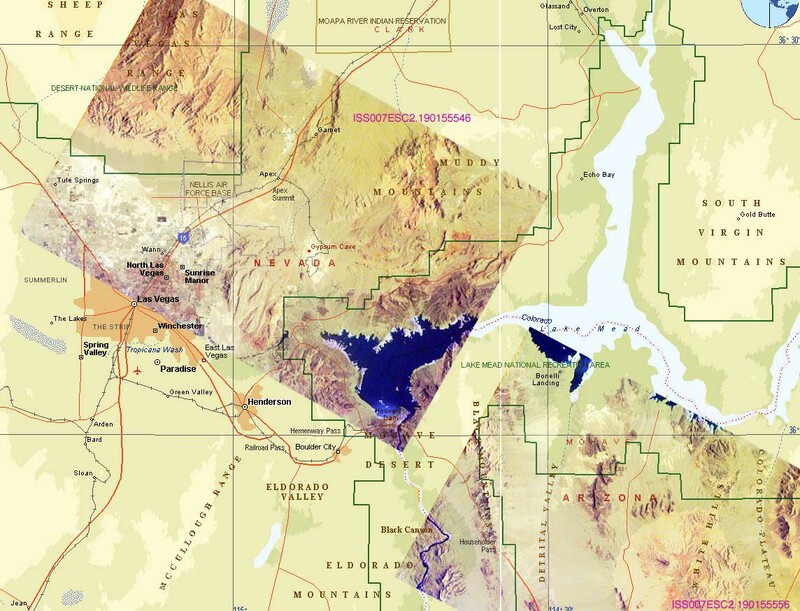 The area was first settled in modern times in 1854 by Mormon farmers. Because of the springs, Las Vegas became a water stop for wagons trains and later railroads on the trail between Los Angeles and the eastern U.S. As a result of the development of large hotels and casinos over the last century, Las Vegas has grown into "The Entertainment Capital of the World".